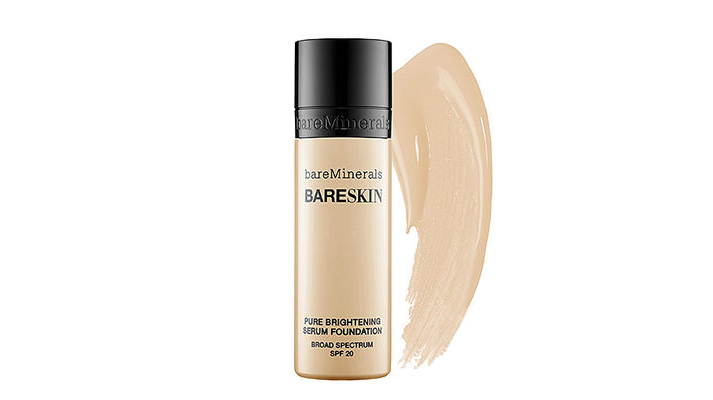 bareMinerals new Bare Skin Pure Brightening Serum Foundation is so good I want to write a love song about it. I have honestly never felt anything like it. It’s a liquid, yes, but it is so thin it really does feel like a serum. 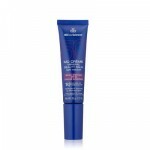 And like a serum, it has properties of skincare that boost radiance and skin tone: potent levels of vitamin C, proprietary plant stem cells that work to regenerate cells, and a broad-spectrum, non-chemical SPF for protection. 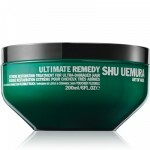 No parabens, no silicone, no oil, no fragrance, non-comedogenic. Bare Skin is, indeed, the bare minimum to the maximus. Now let’s talk coverage: it’s buildable. 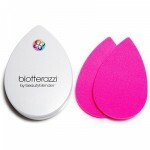 A few drops and a sheer wash of color evens skin, comparable to a tinted moisturizer. A few more drops and you’re able to camouflage peskier problems. The silky finish is not matte or dewey—it’s actually like skin. This is your bare face, only better and brighter. Now, who plays the guitar and can pen a tune? P.S. I’m a a big fan of Bare Minerals concealers, too.